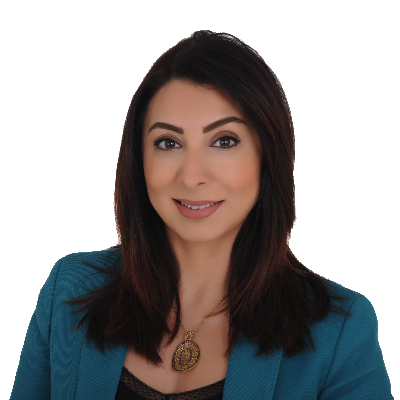 With over 19 years of experience, Arwa has used her Pharma educational background and degree to launch a successful career in sales and marketing within the medical industry. Her achievements during her previous roles with different industries, set her on an upward trajectory in her field. With a proven track record of consistent and continuous achievements, coupled with her International Master of Healthcare Leadership and management, which she acquired form McGill University - Canada, she managed to take a forward step in her career to work within the health care compliance sector. She is now the Compliance Officer for Mecomed & Conference Vetting System, handling the ME and Africa region. Arwa is determined to make a positive change in the industry by applying international best practices within the healthcare compliance and bring higher level of governance and accountability to the industry in the region. Arwa is known for being patient, hardworking team player, committed, honest and ethical. She is described by her peers and team members as friendly, professional and supportive; qualities that made it easy for her to start and maintain a good relationship with different stakeholders.